A year later, Stephanie runs afoul of an evil mercenary who vows to kill her for failing to save his friend. She runs to the only people she trusts, Liam and Avery O’Donnell. She hasn’t come alone and her secret will bring her former lover across the world to protect her. 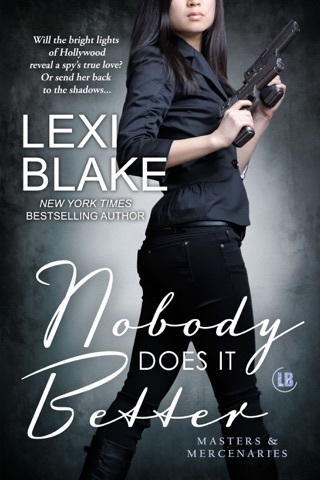 From Liberia to Dallas, Brody will do whatever it takes to protect Stephanie from the man who wants to kill her, but it might be her own personal demons that could destroy them both. Another amazing and super hilarious book! Love Another Day is classic Lexi. Plenty of action, intrigue, wonderful characters, the McKay Taggert crew, humor and a love story that captured me from the very start. 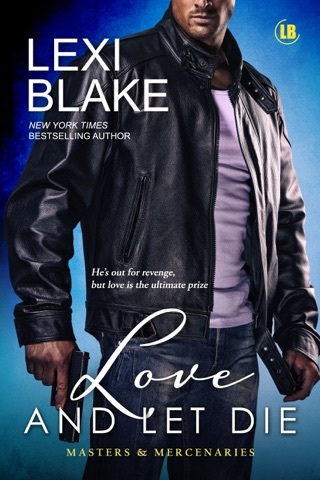 Stephanie, who is a doctor at her clinic in Africa, and Brody, who works at McKay Taggert Knight in London, fall in love during his assignment to protect her. The story behind this assignment is very interesting on its own but you have to read the book for that. Both are fighting their own demons so Brody abruptly leaves after they spend one blistering night together. When danger threatens, Stephanie runs to Dallas with precious cargo to seek protection. Brody learns she is in danger and immediately comes to her aid. As if there hasn't been enough action already this is when it really gets exciting. With mercenaries intent on murder following, this is where the whole beloved McKay Taggert team get involved to help one of their "family". 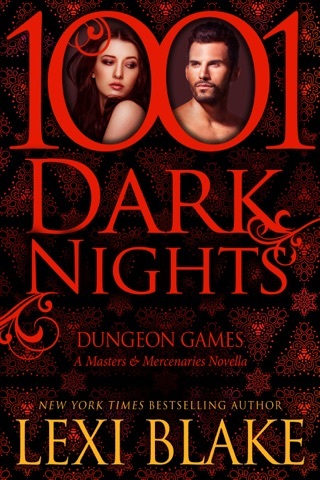 This story can be a standalone, but is so much better if you have read the series. These people become like friends you don't want to leave at the end of the book! I enjoyed this so much I'm going to read the series again. Thank you Lexi for these wonderful people and this wonderful story! Another fantastic story filled with danger, heartache, love and passion with so much delicious heat. I will never tire of this series it always feels like you are making new friends and catching up with old ones. 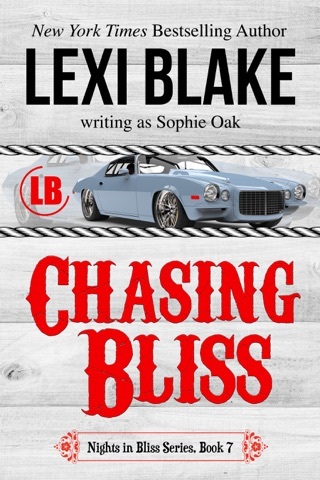 Thank you Lexi Blake for writing one amazing story after another!